2011 album from the Italian trio who first appeared on the popular talent show Ti Lascio Una Canzone and dazzled television viewers with their flawless rendition of the Neapolitan standard "O Sole Mio." The boys won the competition easily. 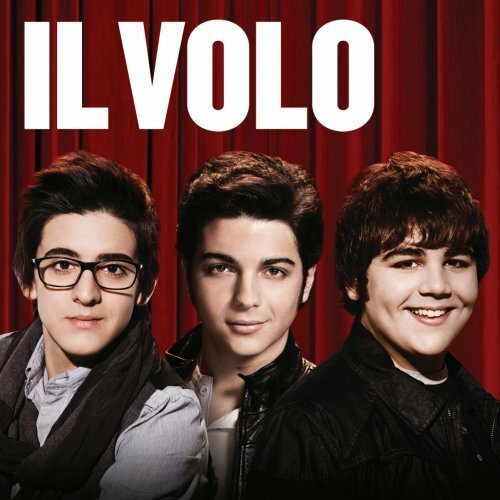 Piero, Ignazio, and Gianluca recorded Il Volo in Los Angeles and Rome, as well as at London's famed Abbey Road Studios. The album is a stellar showcase for these three young singers' astonishing vocal talent and interpretive gifts as they take on a range of both new and traditional, classically influenced pop songs.